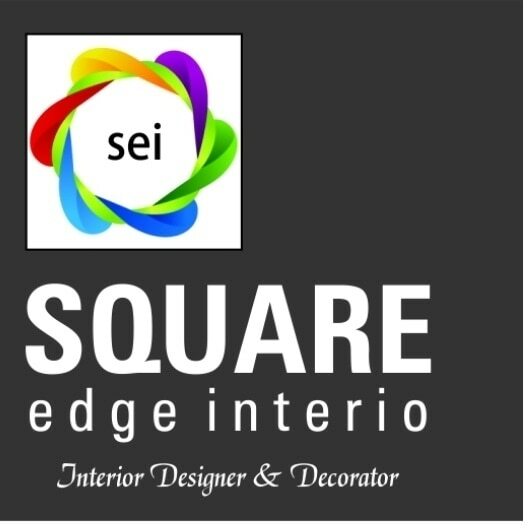 Welcome to Square Edge interio. 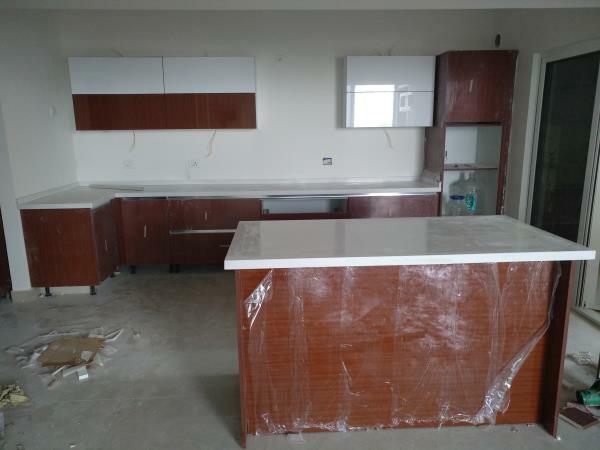 Here at SEI, I specialize in custom designing all your kitchen, bathroom, wardrobe and cabinetry requirements and supplying it to you as either a completely supplied & installed project or a constructed on Site. When it comes to cabinet making, it’s not just as simple as going down to your local hardware store and buying a pre fabricated kit and hoping that it will work within the area of your room. 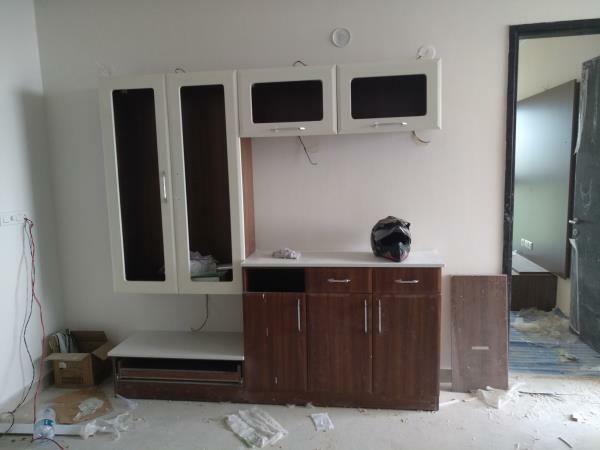 Cabinets really need to be custom designed to suit your environment and needs to ensure that everything fits and is going to properly accomodate your needs, otherwise you will have to call in a professional to make the necassary adjustments which can get even more expensive. This is where I come in. 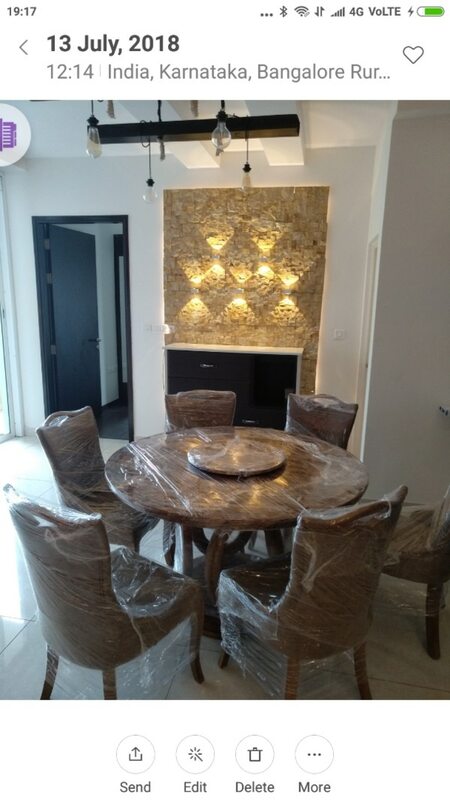 I can visit you at your house and discuss what you would like to do, show you colours and differant options of finishes, design up your cabinetry project exactly as you want it and then quote it based on your choice. The beauty of this is that you get exactly what you want and it actually fits to your room. So, why use SEI to do design your project or supply your Kitchen/Wardrobes? After 21 years experience in the industry and successfully executing numerous cabinetry projects, you are ensured of getting a high quality kitchen/Wardrobes supplied to you. By utilizing my services you will be able to see your project in a 2D/3D Drawings, thus giving you the overall idea on how it will look when completed. You will also be given a price that is very competitive in a market that can be extremely over priced and you get to deal with the person that designs, quotes, and prepares your project.There is no middle man. I handle your project from start to finish. • I Always honour appointments • Spend time discussing your needs and what options will work in your room. • Custom designed to suit your environment. • Assist with your colour selections and style of cabinetry. • Quotes supplied within 1 week of site meeting. • 2D Drawings supplied with quote. 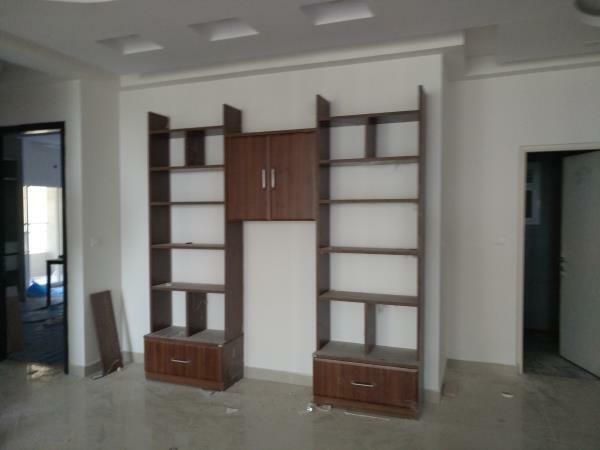 • All cabinetry supplied within 2 to 3 weeks of ordering, dependant on Production schedule in our factory on product selections, There after About 10/15 days max to execute on Site with out any mess.